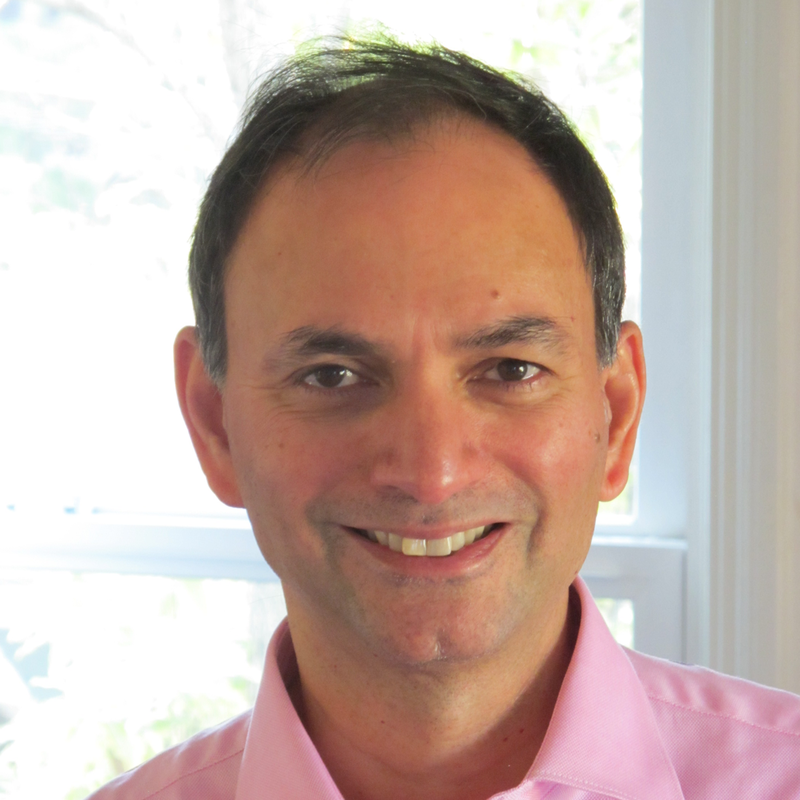 Nitash Balsara, Lawrence Berkeley National Laboratory, is an internationally recognized expert in polymer materi­als with 24 years of success across the innovation pipeline and diverse Fortune 500, national laboratory, university, and start-up orga­nizations. His multidisciplinary Berkeley Lab research team devel­oped the breakthrough nanostructured polymer electrolyte (NPE), a solid electrolyte designed for use in rechargeable lithium batteries. Balsara built a unique research lab for developing nano­structured polymers for clean energy applications. In addition to batter­ies, his research group has developed membranes for biofuel separation, hydrogen fuel cells, and water filtration. Balsara has been a Faculty Scientist at Lawrence Berkeley National Laboratory and Professor in the Department of Chemical Engineering at the University of California, Berkeley. He is the founder of Blue Current, a venture-backed start-up that manufactures safe rechargeable lithium batteries. He is also the Founder and Director of Seeo, Inc., a venture-backed start-up that manufactures high energy density rechargeable lithium batteries.